Hey ya'll! 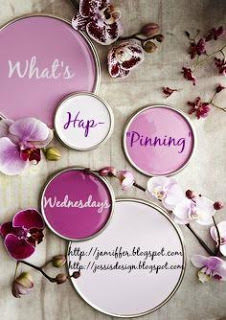 What's Hap-"Pinning?" 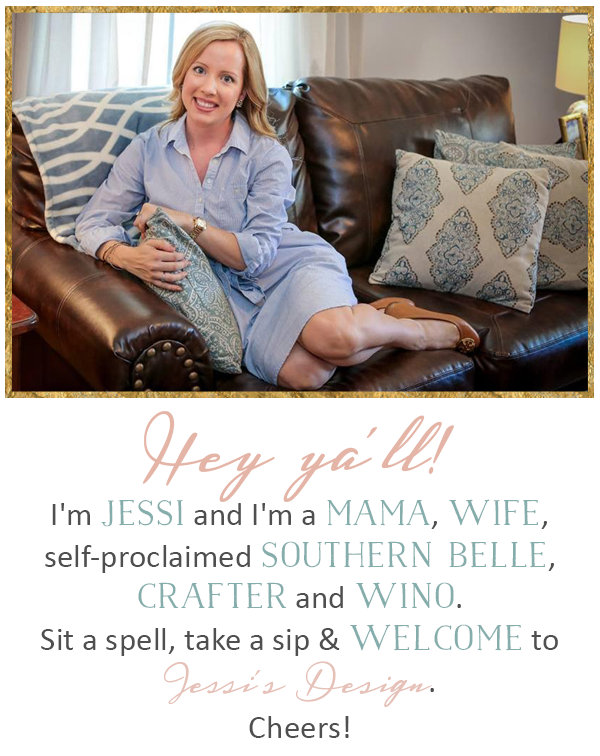 Link up with Jenn and me below and share what's currently going on in your life! Today I want to share a quick book review. I finally have a new read under my belt and it definitely wasn't my typical read whatsoever. 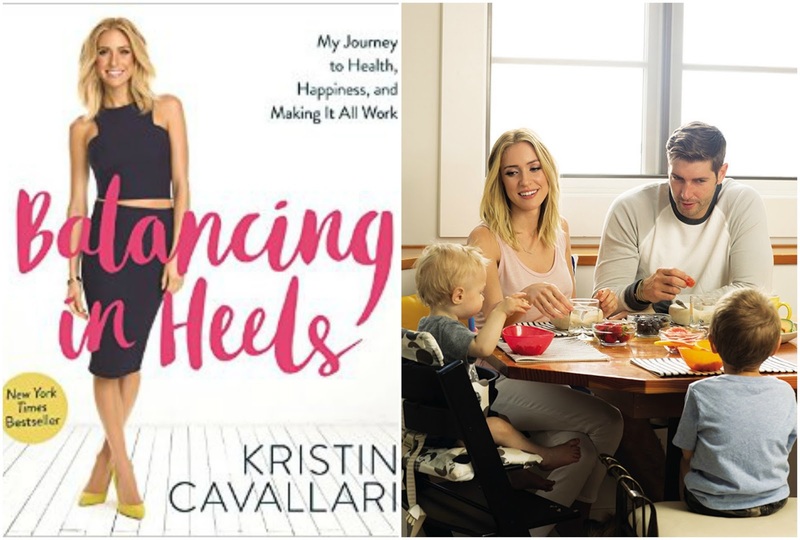 I had been really curious to read Kristin Cavallari's new book Balancing in Heels. I snagged a copy on Amazon and waited for it to pop up in my mailbox. I was overly excited for some reason not because I've loved her all along but because I've really loved her recently. I mean, what a total lifestyle makeover with her am I right? I'm not fully sure what I was expecting but I was definitely intrigued to learn more about her healthy eating, etc. She's uber organic and has drastically helped her hubby's type 1 diabetes with their food choices and cooking. Also, I knew she would do some Laguna Beach throwbacks. It was definitely a quick read and very cut and dry. (she's clearly not a storyteller and that's what I'm used to) I feel like my high school self would have loved the first part. Only when she finally dove into motherhood, marriage and her eating habits, did I start to pay more attention. I thoroughly enjoyed learning what food labels and ingredients to look out for and she shares lots of neat recipes and home remedies. She includes lots of pictures and intimate moments too so if you like her at all, you'll like this quick peek into her life. Overall, I give it a B- but I'm glad I read it. I have a HUGE new grocery list waiting for me because of her so here we go....thanks Kristin. Me Before You will deliver on your good cry haha! It took me a while to compose myself after reading it! And one of my coworkers texted saying she had to hide upstairs to compose herself before facing her family haha! Me Before You was such a great book. Loved it! It was total ugly cry read and I loved it. It stayed with me for days. Whatever you do, read the end alone and at home. Make sure you have a stack of kleenex nearby. You're going to love Me Before You! Definitely be prepared with the tissues! I need to read that book!!! Girl, I just read Me Before You when we were at the beach and I read it in three days flat. THREE. DAYS. I haven't read a book that fast in years! I couldn't put it down. And I did ugly cry on the beach, so beware because it is going to break your heart. And you might as well go ahead and order After You as well because you'll want to delve right in to that one when you're done. As a matter of fact, I've already finished that one, too. Another page turner. Me Before You is sitting there waiting for me to be read - can't wait to hear what you think! I really enjoyed Kristin's book and I am definitely going to start paying more attention to what I buy! I guess since I was not a fan of Kristen during her Laguna days, I really wasn't drawn to her book. I also would like to read Me Before You! I have Kristin's book packed for a trip this weekend and my mom was just telling me how much she's loving Me Before You earlier today too! I'll definitely be checking out both of these books, although the second one is more of my forte! I don't know why I love books that make you cry-haha It's craziness! I wish I had more time to read! I totally envisioned my summer sitting outside the camper with a good book. Ha! Wrong! You'll probably laugh but I never watched Laguna Beach so I really don't know anything about Kristin! But I love peeking into the reality of other people's lives (hence blogging lol) so it definitely sounds like a good read! The whole eating healthy thing is so interesting too! Thanks for sharing! I loved Me Before You. I read it last week during vacation and I couldn't put it down. I can't wait to read the sequel. i love a good cry in a book as well! i absolutely loved that book. i never watched any of those shows, but i like kristin now, she seems so put together, not to mention super cute and whatnot. i had no idea that her husband had diabetes, woah. i might check that book out, even if it was a B lol.